is thrilled to be in her tenth season with the Nashoba Valley Chorale. Under her direction the Chorale has studied and performed well-known works such as Beethoven’s Mass in C, Haydn’s Creation, Mendelssohn’s Elijah, and Handel’s Messiah. In addition the Chorale has delved into chamber works by Debussy, Barber, and Wolf. Ms. Watson Born is also the Director of Music Ministry at the First Unitarian Society in Newton, where she manages a music program that includes a 30-voice choir, an intergenerational orchestra, various chamber ensembles, a folk/rock band, a family choir, and whatever else happens to pop up. The FUSN choir performs at least one major work per year; recent works include: Ernest Bloch’s Sacred Service, Vaughan Williams’ Dona Nobis Pacem, the Faure Requiem, Bernstein’s Chichester Psalms, and the premiere of Carson Cooman’s A Difficult Miracle. Ms. Watson Born for several years was an Assistant Professor at Bristol Community College, where she was also the Composer and Sound Designer for the BCC Theatre Rep company. Shows that she has designed include: The Bacchae, King Stag, and Alice in Wonderland. In addition she has music-directed Threepenny Opera, Marat/Sade, and Charlie and the Chocolate Factory (which is a heck of a combination). In addition to being the Music Director of the Brookline Chorus for many years, Ms. Watson Born was the founding Artistic Director of both the Women’s Chorus of Boston and the Avenue of the Arts Chorale. In 2002 she conducted the Boston-area performance of the Rolling Requiem to commemorate the tragedy of September 11. Ms. Watson Born obtained a Masters Degree in Choral Conducting from New England Conservatory, where her principal teacher was Lorna Cooke DeVaron. She holds a B.A. degree in Music from University of the Pacific in Stockton California, where she studied conducting with William Dehning. She has also studied conducting with Helmuth Rilling and Murry Sidlin, composition with John Heiss and Andrew Imbrie, and voice with Jeanne Segal and Michael Strauss. 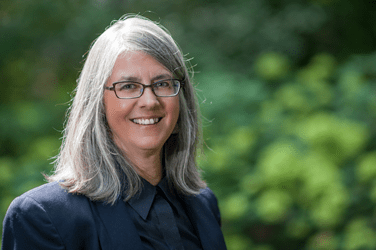 She is a Unitarian Universalist Credentialed Music Leader and serves as Chair of the UUA Music Leadership Certification Committee and as the Lifelong R & R chair of the Massachusetts ACDA chapter. She lives in Jamaica Plain with her husband and two obstreperous dogs. is one of the area’s finest accompanists, adept at all styles of music from classical to pop and everything in between. 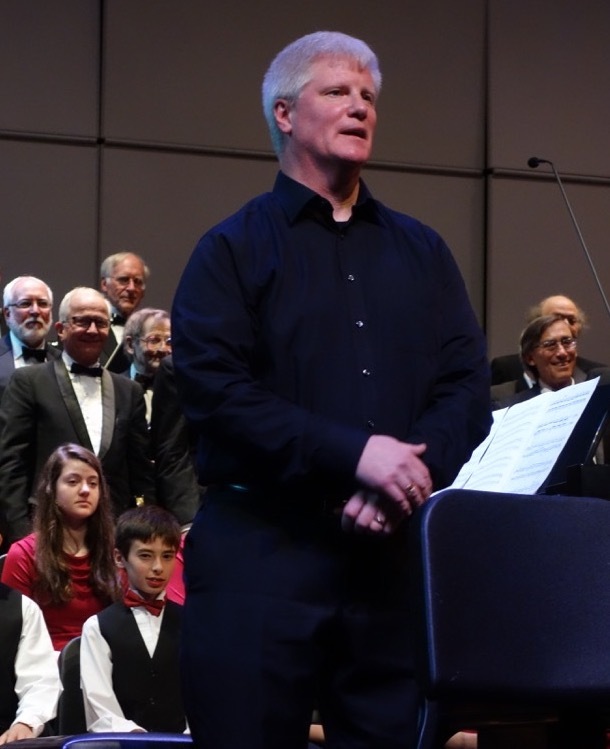 He has been working with the Nashoba Valley Chorale on and off since the late 1990s, and is a staff accompanist at Indian Hill Music in Littleton, MA. In addition to his work as an accompanist, Shawn is active as a church music director and solo performer on both piano and organ. Since 1995, Shawn has been the Director of Music for the First Parish Church of Groton where he manages an active music program including three choirs of various age groups. He is a Credentialed Unitarian Universalist Music Leader and serves on the board of the Unitarian Universalist Musician’s Network. Shawn received his Bachelor of Music degrees in Piano Performance and in Music Theory / Composition from the University of Massachusetts at Lowell where he studied under Inge Lindblad and Juanita Tsu. He lives in Pepperell, MA with his wife, Monica, and son Liam.